But this was New Zealand’s government, not the United States congress. 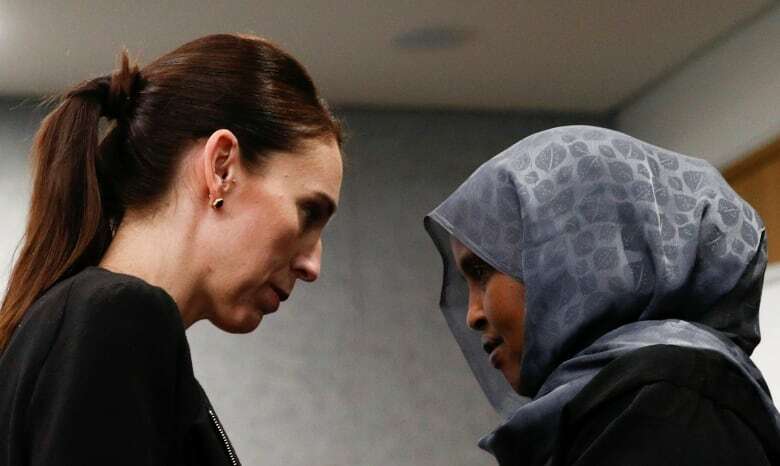 “New Zealand will ban all military-style, semi-automatic weapons,” the island nation’s Prime Minister Jacinda Ardern declared on Thursday, laying out immediate plans to halt sales of certain firearms, less than a week after a mass shooting at two mosques in Christchurch claimed the lives of at least 50 worshippers. “We will ban all assault rifles. We will ban all high-capacity magazines,” Ardern announced. At the time, gun-control activists and survivors demanded a similar ban on assault-style military weapons. More than six years on, they’re still waiting. But don’t hold your breath for a New Zealand-style ban to suddenly look plausible in the United States. The major barrier, experts say, is the National Rifle Association (NRA). 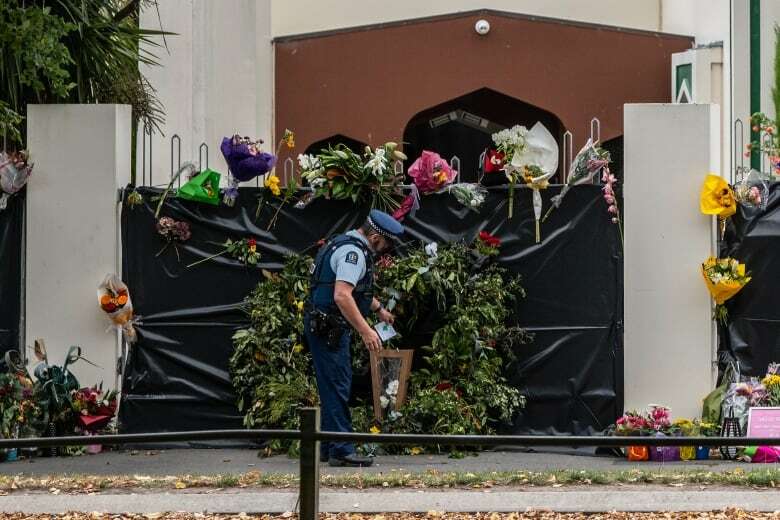 New Zealand has actually been trying to bring in restrictive gun laws to prevent a tragedy such as last week’s mosque attack for nearly a quarter of a century. What stymied those recommendations, according to Phil Alpers, was the country’s influential gun lobby and its heavy hand in dictating policy. “They are nowhere near as strong as the NRA,” Alpers said, noting a “total lack of infrastructure” for a national New Zealand gun lobby. 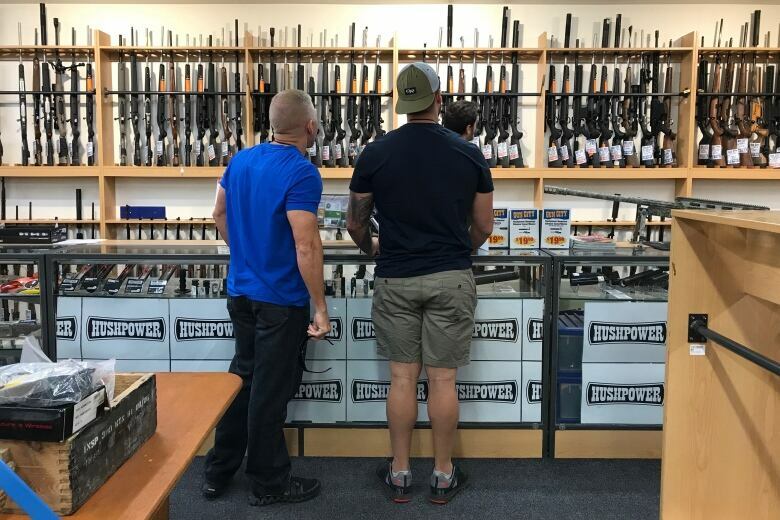 Under New Zealand’s newly announced amnesty and firearms buyback proposal, gun owners could hand their weapons back to the state, then get some money back. The program could cost the government around $180 million Cdn, while non-compliance could result in years in prison. In the U.S., probably “a good 20 million guns would fall into the category of military-style, or at least in the double-digit-millions. So it’s not clear any ban would do anything about the available stock,” said Eugene Voloch, an expert on libertarianism who teaches a seminar on firearms regulation policy at the University of California Los Angeles. For an idea of how much political power the NRA wields in American politics, consider what happened 25 years ago. That’s when the U.S. actually managed to implement a decade-long federal ban on assault weapons during the Bill Clinton administration in 1994. The NRA vowed to retaliate that year. By November’s midterms, Clinton’s Democrats suffered 54 seat losses, as well as control of the House, with the NRA claiming credit. 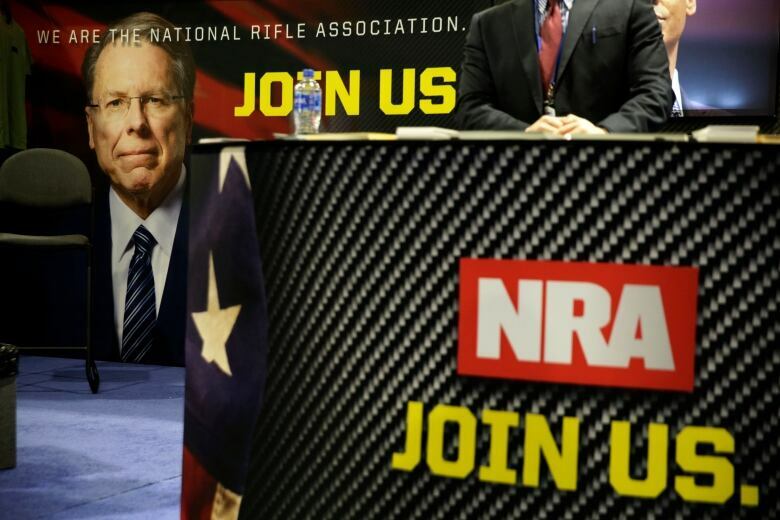 It became ingrained in Washington that doing wrong to the NRA was politically perilous. An argument could also be made that unlike in the United States, the culture of firearm possession isn’t enshrined in New Zealand’s supreme laws of the land — the way it is in the Second Amendment of the U.S. Constitution. There’s a case to be made that, unlike in New Zealand, attempts in the U.S. to take away certain guns would invite court challenges for lawmakers, based on the rationale that any proposed restriction on firearms constitutes a violation of Americans’ right to bear arms. Throw in the American devotion to the principle of “state’s rights” and you’ve got a combustible political mix, said Adam Winkler, author of Gunfight: The Battle Over the Right to Bear Arms in America. Differences in electoral systems likely play some part in New Zealand’s responsiveness in banning semi-automatic weapons. The country is a constitutional monarchy with a parliamentary democracy, whereas in the U.S., legislation must pass with approval of both the executive and the legislature, as well as passing through both houses of Congress. And then there’s what’s known as “small-state bias” and gerrymandering — the redrawing of U.S. congressional district lines to advantage a certain party. The current map effectively allows some of the least populous states to have a bigger say in the Senate. The result is that more conservative-leaning voters who tend to favour gun rights in rural districts also enjoy disproportionate influence in elections. That’s enough to scare lawmakers, especially Republicans, running in smaller southern states away from daring to support even moderate gun-control legislation, Winkler said. New Zealand’s new gun laws are expected to be in place by April 11.